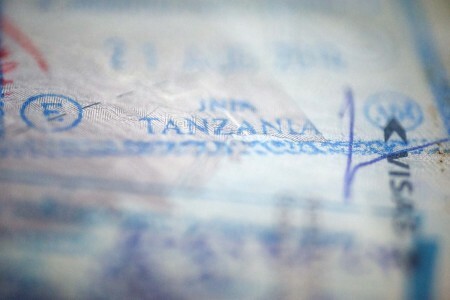 The overhaul will also affect some officials in the passport, finance and ICT departments who handle passports and residence permits, the Guardian reports. Home Affairs minister Charles Kitwanga says any Immigration department head who has been at a duty station for more than three years will also be transferred. “Our aim is to dismantle a network of corrupt and dishonest employees,” says Kitwanga, speaking to the Citizen. Kitwanga says a recent survey found the Immigration Department to be one of the most corrupt and poorly managed public offices and that these changes are intended to improve integrity and service delivery. Last month, Immigration commissioner general Sylvester Ambokile and finance commissioner Piniel Mgonja were suspended pending the outcome of a corruption and mismanagement investigation.